They are always in contact with host and cannot survive without them. They can live independently of their host, partially on soil. When parasite requires only one host to complete its life cycle, e.g. Entamoeba histolytica. When two or more hosts are required to complete its life cycle, e.g. 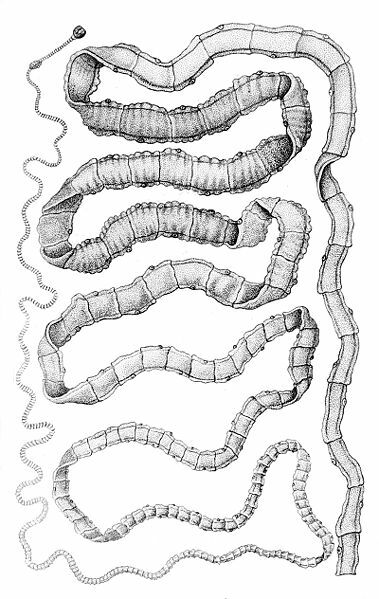 Taenia saginata. It is the host in which the sexual reproduction takes place or most highly developed form exists. It is the host in which asexual reproduction takes place. This is an animal host which serves as the source from which other animals are infected.